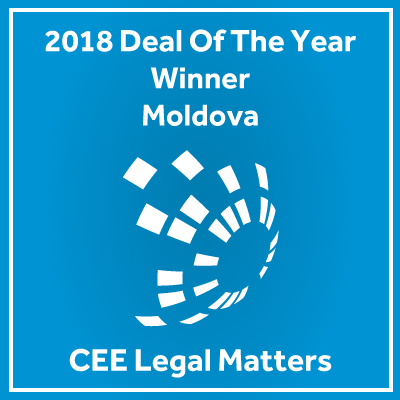 Built on the rich experience of Partners, our practice brings to the Moldovan advisory market the unique blend of in-house and independent legal expertise. 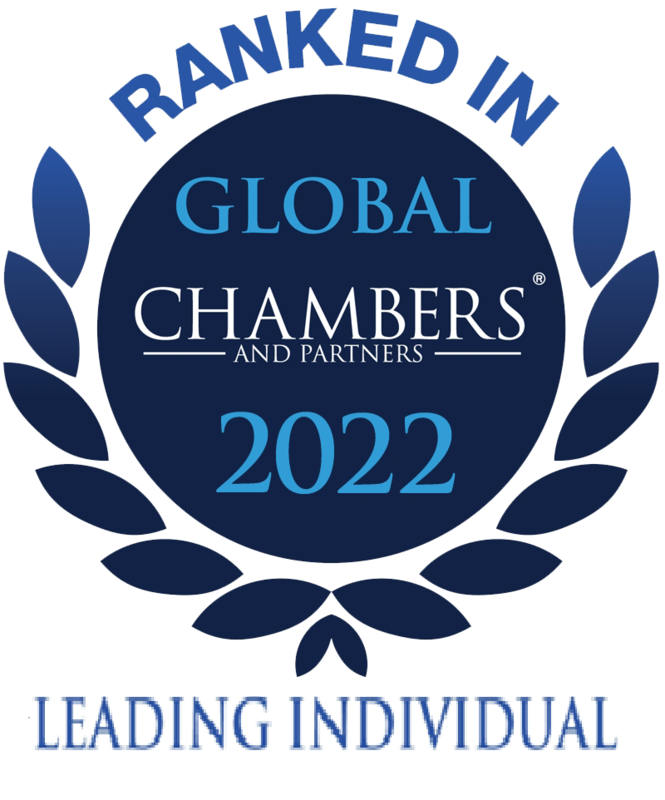 We are proud to learn that Clients consider our quality of service to be second to none. We aim to provide the Client with practical business solutions, not mere legal advice. There is no better appraisal than hearing Clients to find us driven toward the best possible solution. Our mission is to be a premier address for legal services in Moldova in our areas of expertise. 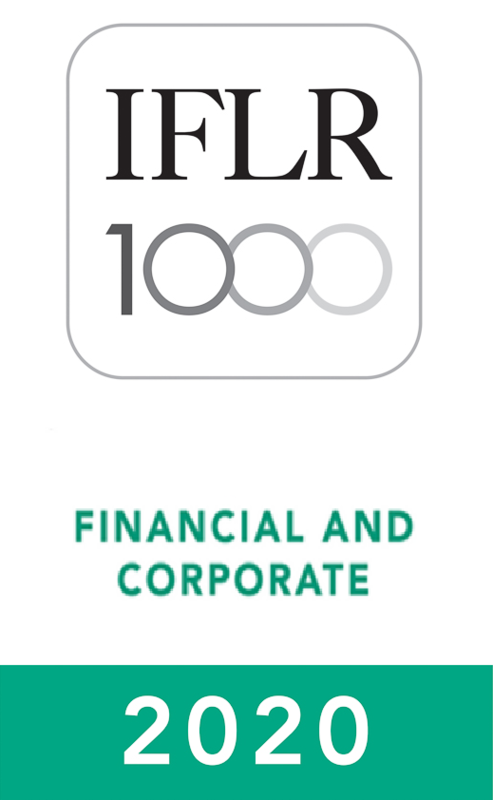 We are pleased to hear peers saying we 'should be regarded as the best finance and banking firm'. Our relation with Client is built on partnership. The best reward for us is to hear the Client saying 'we will definitely use him again'. We treat our Client's business as our own. 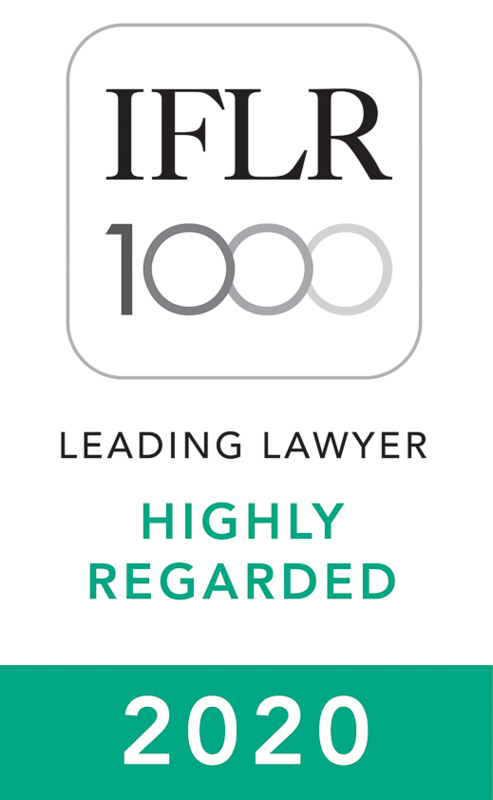 We take pride that Clients find that our lawyers 'are very fast, efficient and work extremely well' and are 'full of confidence' when entrusting work to us. We fully acknowledge that in today highly competitive business environment any Client is cost sensitive. Thus we care about Client's budget and aim to differentiate ourselves by providing cost-effective solutions. Our strength resides in our lawyers' rich experience, insightful industry knowledge and commitment to always be at the leading edge of the developments with potential impact on Client's business. We are business-oriented, primarily transactional lawyers, able to provide services in Romanian, English, German and Russian. In litigation area, our recognition comes from the numerous successfully handled cases. Evidentiary matters under the recent legal amendments: another barrier for bad-faith litigations parties.